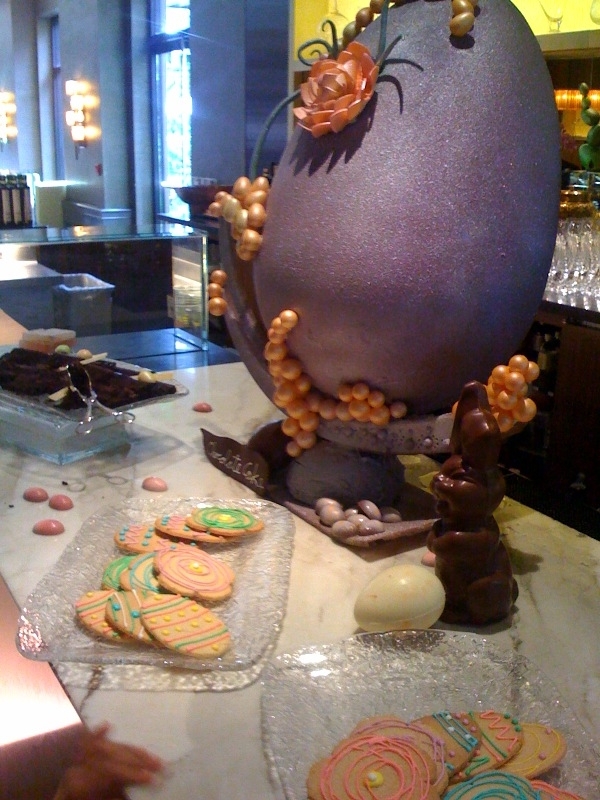 Easter brunch at The Four Seasons At Beverly Hills is always a glittering event. The parade of jewels, designer clothes, and restalyn is always entertaining as hell. But it’s the celebrities that everyone pretends not to see that have everyone whispering. Although I’m sure I missed some stealthier stars, this year I spotted Halle Berry, Seal and Heidi Klum, and Four Seasons fixture Larry Flynt. This entry was posted in Celeb Watch and tagged Four Seasons Beverly Hills by toddrickallen. Bookmark the permalink. |When I desire to place gallery or LightBox or even a slider on my site I always attempt to use jQuery script in support of that.